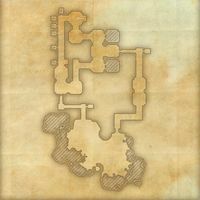 As the name implies, Cryptwatch Fort was once an underground mausoleum. It was later fortified by the addition of a tower during one of High Rock's many internal conflicts. 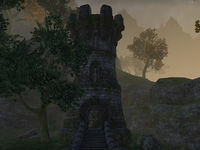 Cryptwatch Fort is a fort just north of the Crosswych Wayshrine in Glenumbra containing Red Rook bandits. Ache For Cake: Gather ingredients for a special anniversary cake.